The Last of the Watermen is a fascinating exploration of the River Thames seen through the eyes of one of its longest serving watermen and lightermen. 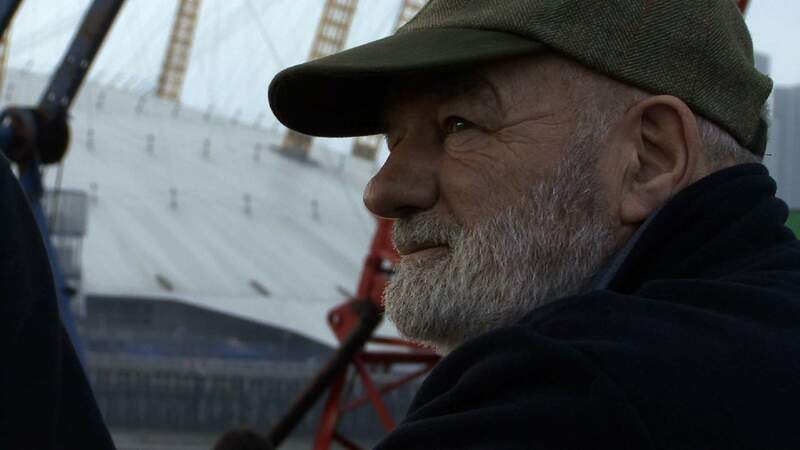 Peter Duggan, born and bred on the banks of the Thames in Wapping, has been a tug and barge skipper since anyone can remember and is one of the last great characters still working on London’s river. This beautiful film stands as witness to the harsh life of watermen and lightermen on the River Thames and their all but forgotten world. First shown at the Thames Festival in 2013, The Last of the Watermen was commissioned by The Cultureship.